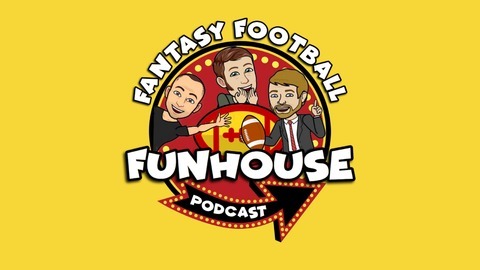 The Fantasy Football Funhouse Podcast is your one stop for all things fantasy football with a fun twist. Sal Leto, Steven Marcuz and Kevin Cutillo will give you news, highlights and insight in a laid back and fun atmosphere. So enter the funhouse to get some amusement and most importantly an edge to winning your fantasy football league! Episode 35 - We're Back! After a long hiatus the guys are back and with no Steve they brought guests! 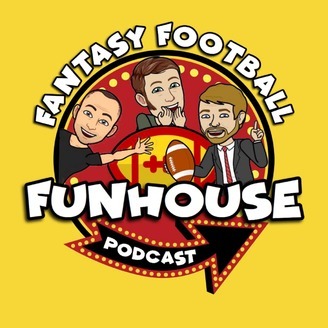 John Bosch and Riley Bymaster join Sal Leto and Kevin Cutillo on the Season Premier of The Fantasy Football Funhouse! They talk about all the Free Agent Madness before the craziness of the draft sets in! Gut Feelings Podcast - Farewell Tour!